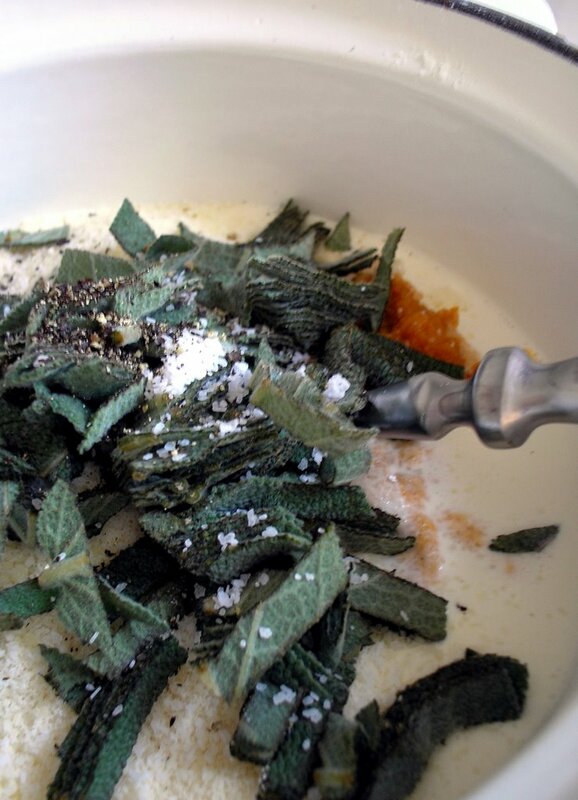 Combine the cream, pumpkin puree, Parmesan cheese, sage, salt & pepper in a medium saucepan over medium heat. 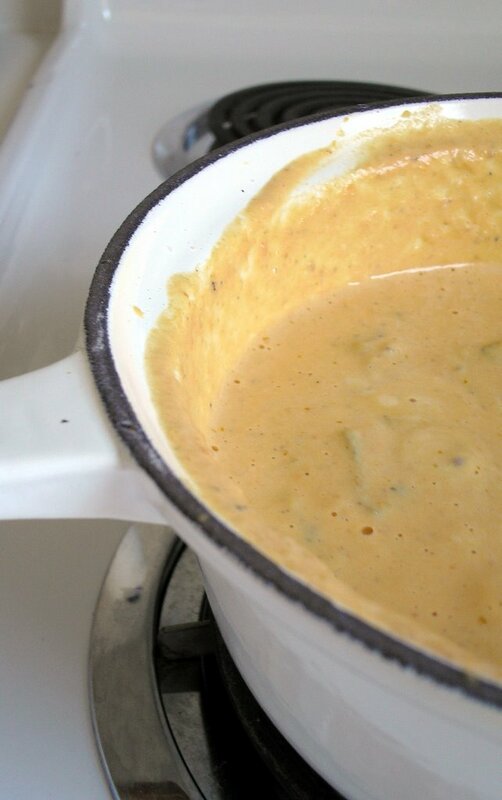 Simmer until the mixture is slightly thickened - 10 to 12 minutes. Remove from heat and stir in butter. Toss with pasta and serve immediately. I tried the sauce with rigatoni first and loved it...then two days later, I used the sauce with Trader Joe's Potato and Cheddar Perogis. I have to say, I liked this combo even better. Something about the potato and cheddar brought out the flavor of the pumpkin and sage more so than the pasta. I would definitely recommend this if you are a pumpkin fan. I have been eyeing this recipe for ages and I finally tried it tonight. I tried it with the rigatoni, with excellent results. I will have to try it in the future using your suggestion of the potato and cheddar perogies. 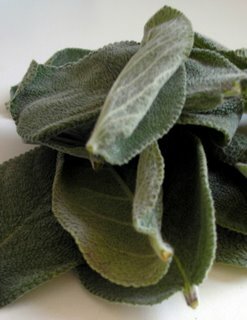 I love your blog Elizabeth!